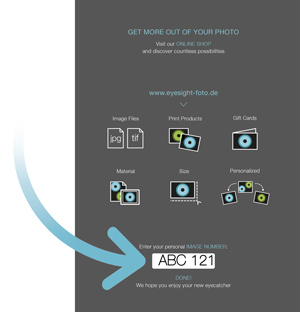 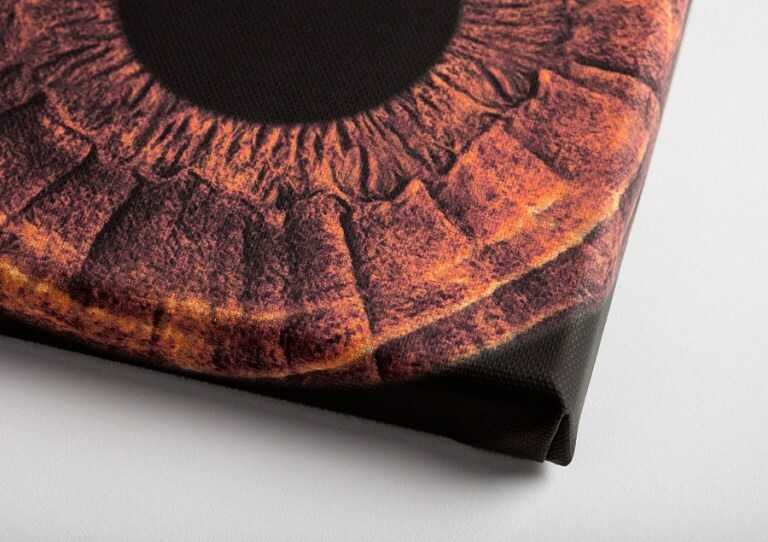 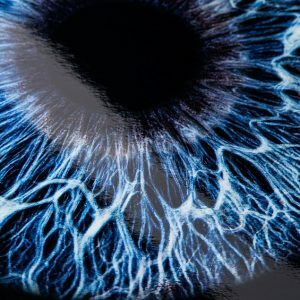 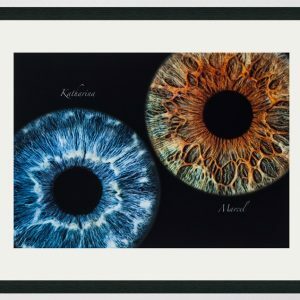 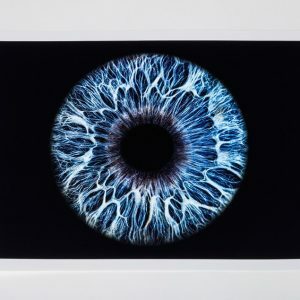 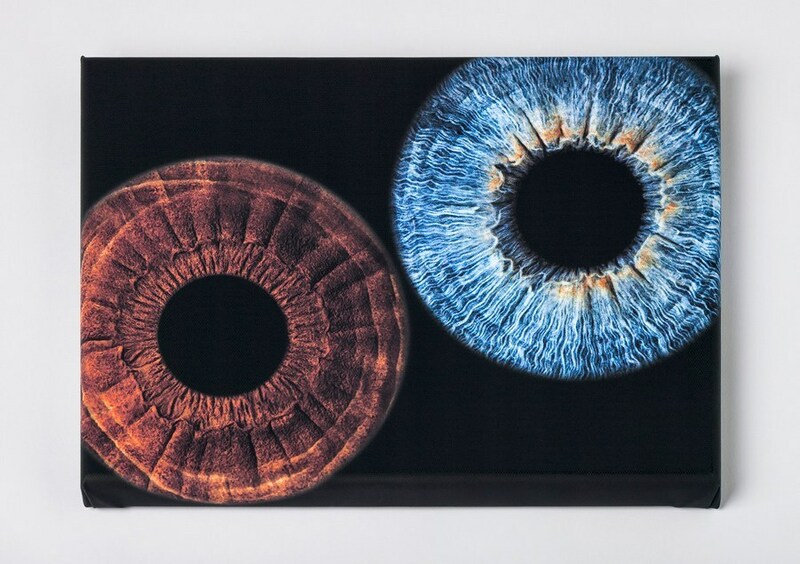 We print your iris-photography on a super white 100% cotton fabric. 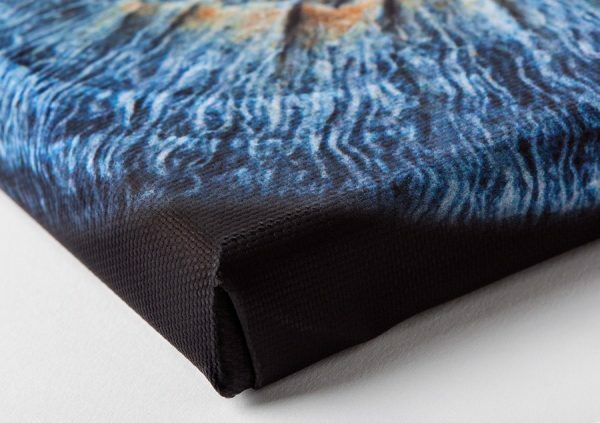 The rough structure of the canvas gives a special look to your photo. The type of printing, called UV-Fin­eart makes sure that your print is long lasting and of great color brilliance. 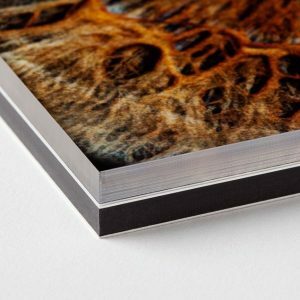 You can choose between matte and glossy surface. 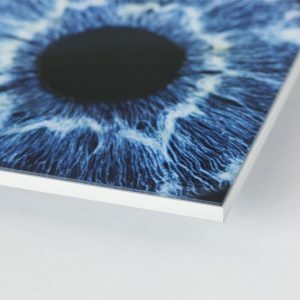 The integrated frame is made from real wood and includes a support system for easy wall mounting.